Reflect your personality and go spectacular with embroideries! 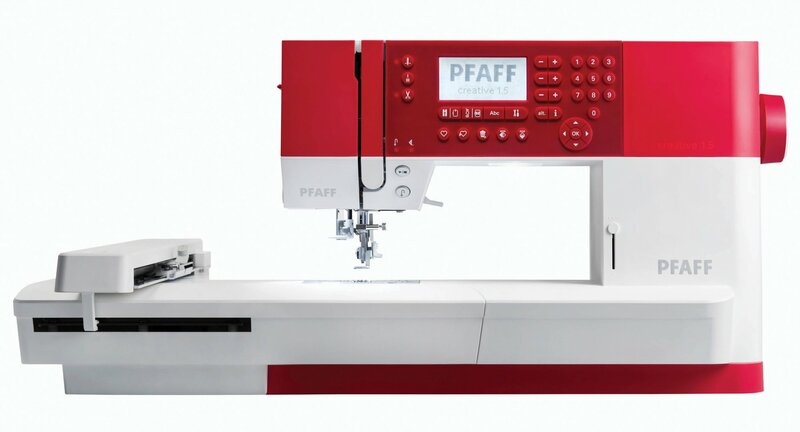 Now introducing the brand new PFAFF® creative™ 1.5 sewing and embroidery machine - a solid high-tech device with competitive features. Includes the Embroidery Intro PC Software - amazing possibilities for your creativity!